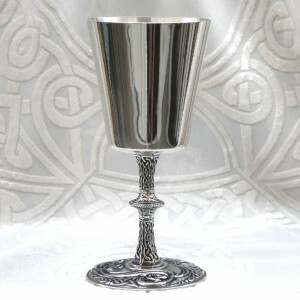 The newest addition to my Celtic goblet line-up. 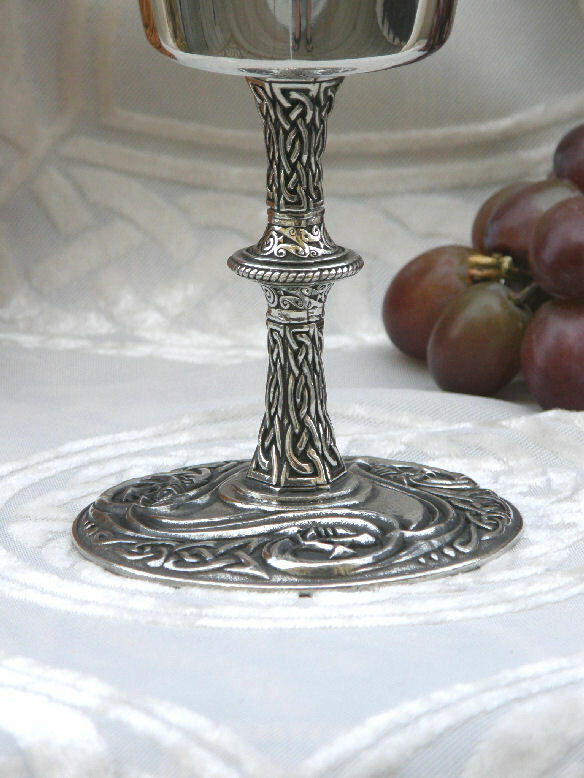 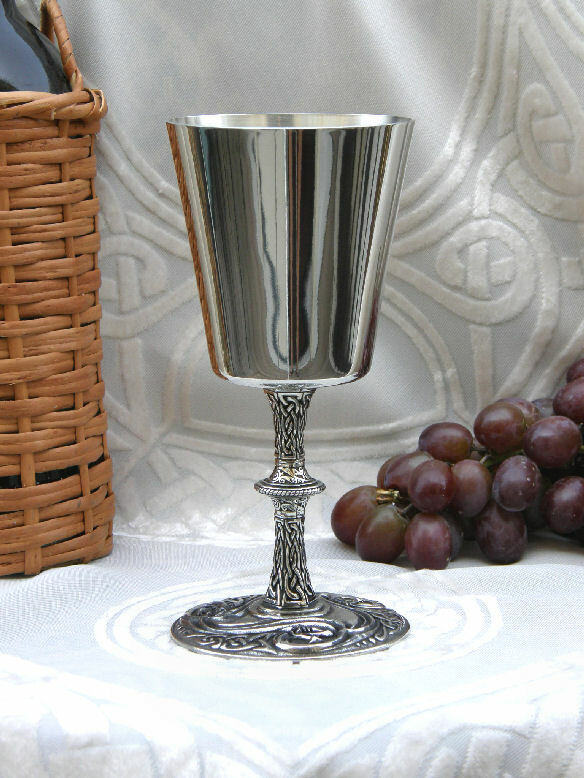 Beautifully engraved with dragons and Celtic knot work. It measures 3-1/2″ in diameter at the top and the base and stands 7″ tall. 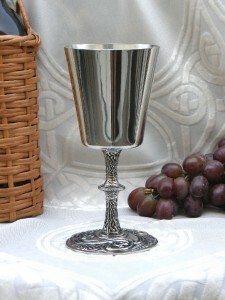 Perfect for your Renaissance wedding.